Chinese Massage is a smooth, gentle, flowing style that promotes general relaxation, relieves muscular tension, plus improves circulation and range of movement. Your Chinese Massage therapists will aim to relax, revive and rejuvenate you at a massage depth that does not cause discomfort. 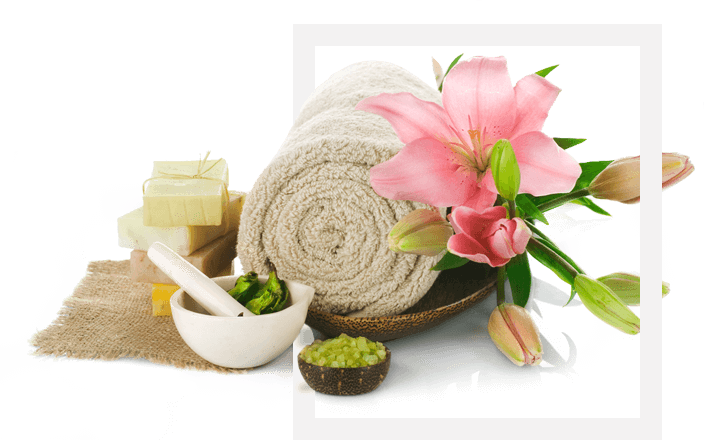 Oil Massage actually means stimulating the tissues of the body by the hands with the massage oil, in order to promote health and rejuvenation to the entire body. The salon is newly and beautifully decorated with shower facility. We have a fully trained Asian Masseuses team to take you on the journey of relaxation.